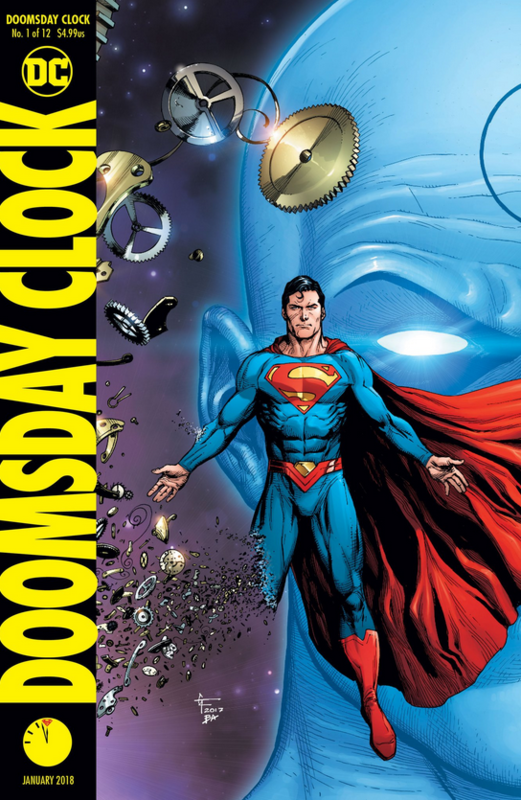 DOOMSDAY CLOCK Reveal: SUPERMAN & DR. MANHATTAN Together — Finally! 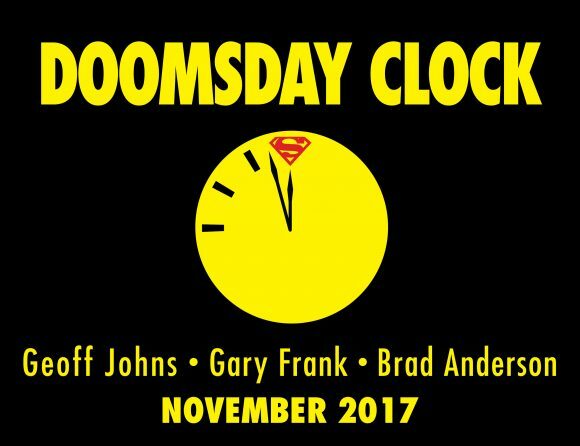 Home » RANDOM STUFF » DOOMSDAY CLOCK Reveal: SUPERMAN & DR. MANHATTAN Together — Finally! 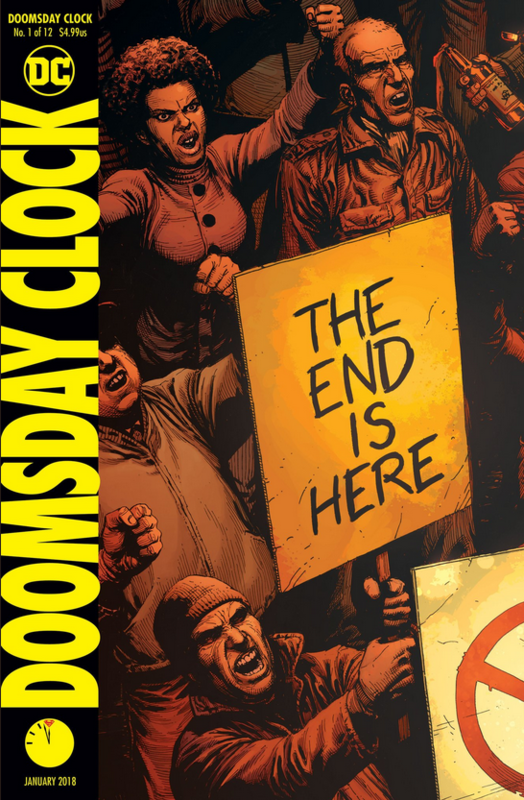 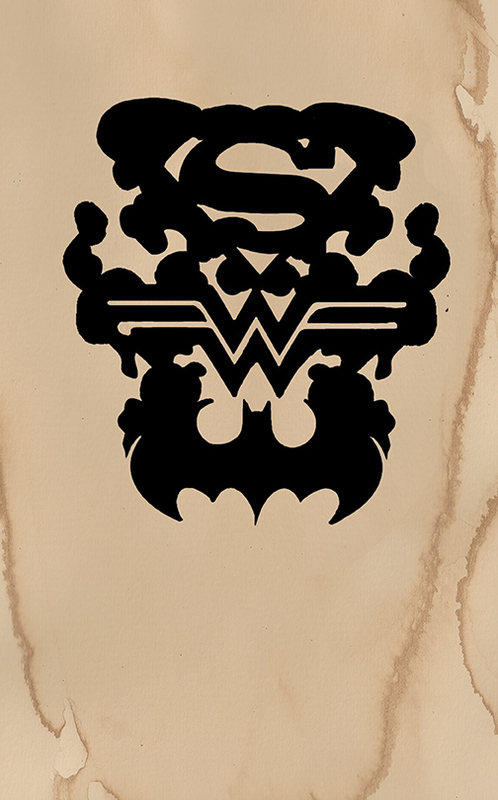 Geoff Johns has released two covers for Issue #1.